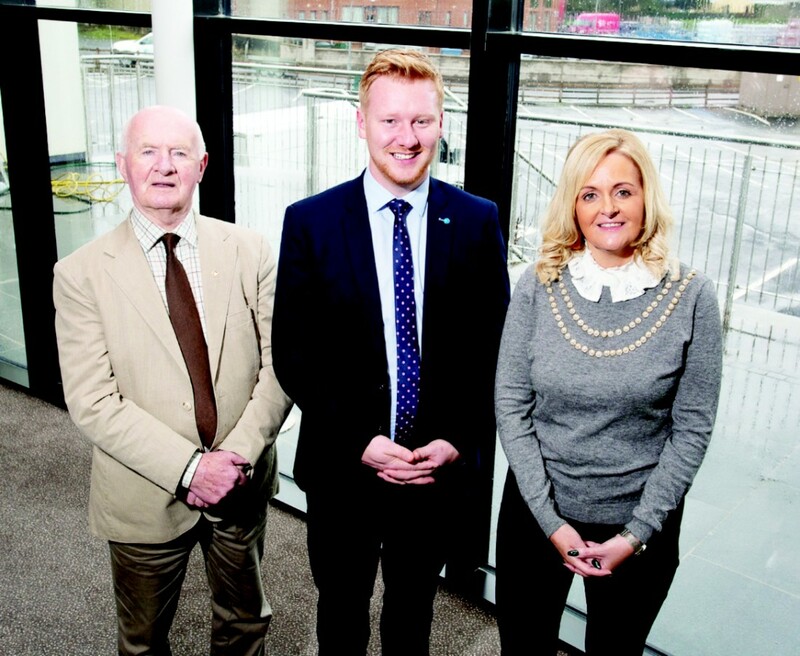 Council candidate Jacinta McKeown pictured with her father Paddy McGowan and West Tyrone MLA, Daniel McCrossan. THE daughter of former long-serving Omagh councillor Paddy McGowan will run in the upcoming local government election. Today (Thursday) the SDLP will announce Jacinta McKeown alongside Lee Hawkes as candidates for the council election on May 2. Her father served on Omagh Council for 33 years for the SDLP and then as an independent until he retired in 2014. Mrs McKeown, a mother of teenage boys, has lived all her life in Omagh. She vowed to use the experience of her “long career in public transport” to increase infrastructure investment locally and ensure that every community has proper access to bus services. “It would be a great honour to be elected as a representative and councillor for Omagh town” she said. My family have a proud history representing the people of Omagh. “I know too well of the big issues facing the people of this area and I’m standing with the SDLP, offering a strong voice for the all the people of Omagh. “I have worked for Translink for the past 25 years, as did my dad, Paddy McGowan. I want to increase investment in local transport services and infrastructure across the Omagh area. “My father was chairman of Omagh District Council during his time as a councillor. I am delighted that my father fully supports me in this move.